Renowned fashion journalist Clare Press is the author of Wardrobe Crisis: How We went From Sunday Best to Fast Fashion. Join us for the launch of her new Wardrobe Crisis podcast, which further unzips the issues that face the $2.4 trillion global fashion industry today, with a focus on ethics, sustainability, conscious consumerism, activism, identity and creativity. The series sees Clare interview diverse guests, from designers, makers and creatives, to industry heavyweights, academics, scientists and change-makers, as they seek to decode the fashion system, and dig deep into its effects on people, planet and our collective psyche. 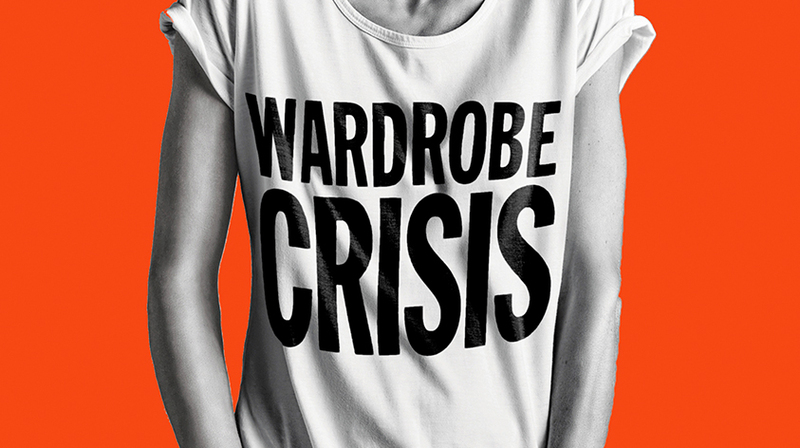 Kit Willow, KITX Founder and Creative Director will launch Wardrobe Crisis, the podcast at 7pm. Journalist and author Clare Press has honed her craft for nearly 20 years writing for publications including Vogue, Rolling Stone, the Sydney Morning Herald, the Australian & the Monthly. Her latest book, Wardrobe Crisis, How We Went From Sunday Best to Fast Fashion was named one of The Age’s Best Books of 2016. 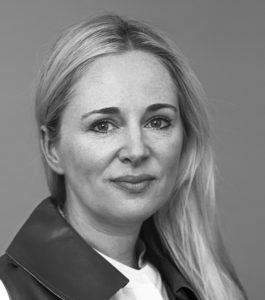 Clare is currently Marie Claire’s fashion editor-at-large and writes the “Sustainable Style” column for Daily Life. She sits on the Australian advisory board of Fashion Revolution.